Enjoy the fun and excitement of lazer tag and paintball without the mess and painful welts, using specially made 2 – inch foam balls fired from a uniquely designed bazooka ball gun. After a safety briefing, players will enter the combat zone full of barrier walls and obstacles to defend their territory while attempting to score points on the opposing team. 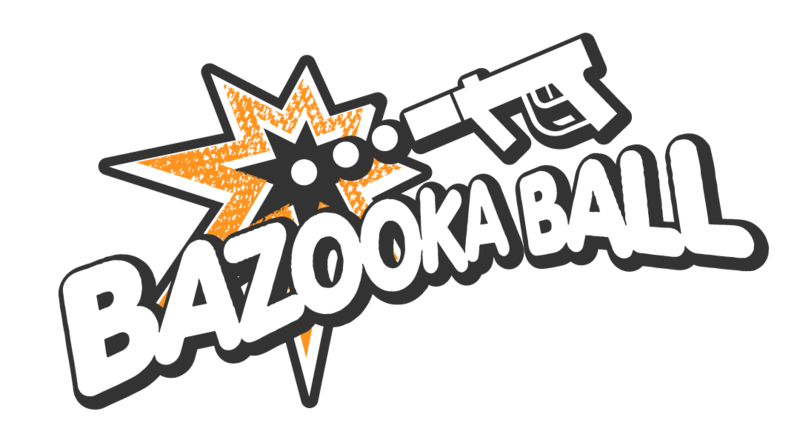 You must be 7 years or older to participate in bazooka ball. Facemasks must be worn to protect the eyes of the players. Your mask must be worn at all times while inside the combat zone, and cannot be taken off for any reason.